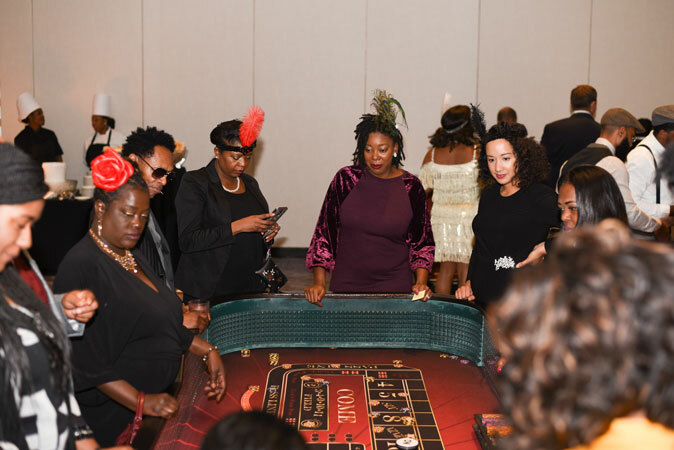 Casino Parties, a Casino Night or a Casino Prom Theme Party? 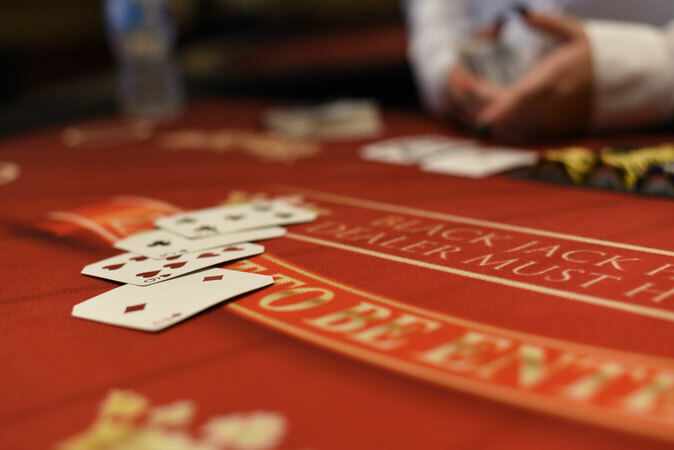 These are the events where you experience the fun and excitement of playing in a real casino, but instead of you and your guests going to a casino to play, the ‘casino’ is brought to you! 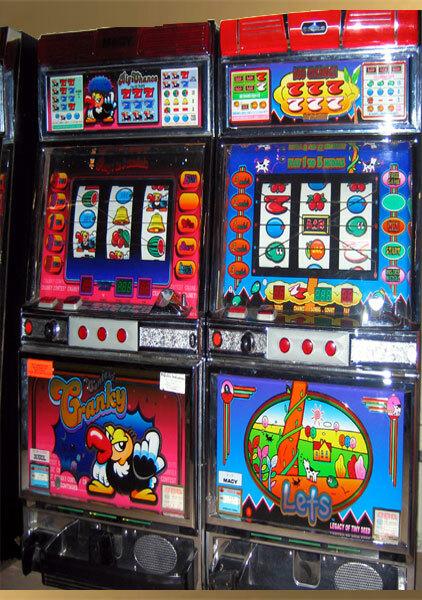 In contrast, a “real” Casino is where actual gambling takes place. 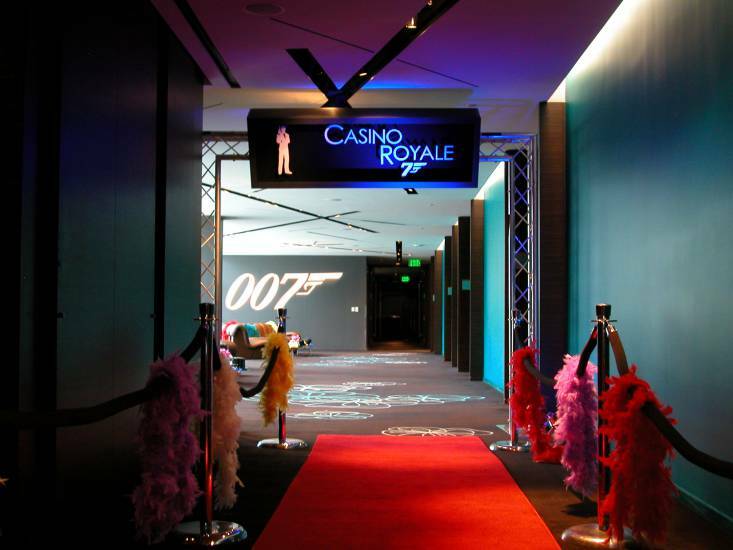 Whereas you can’t lose with A Casino Royale Theme Party! 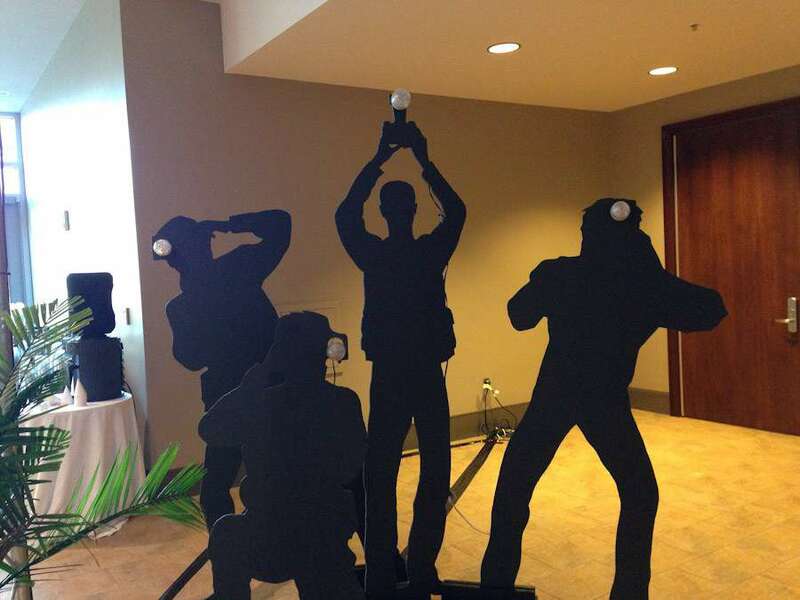 This is the most exciting party there is! 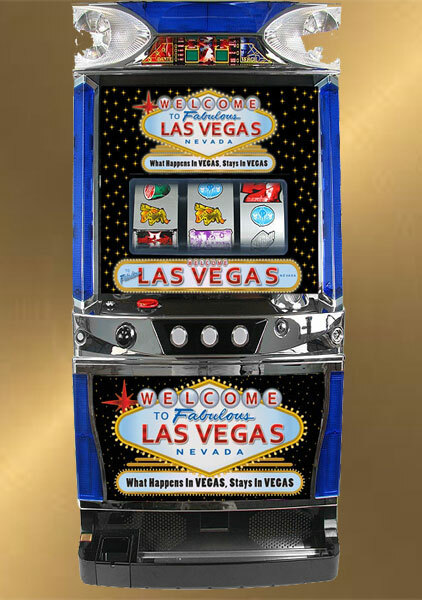 The most upbeat Vegas experience you can get. Especially without leaving town and losing your money. 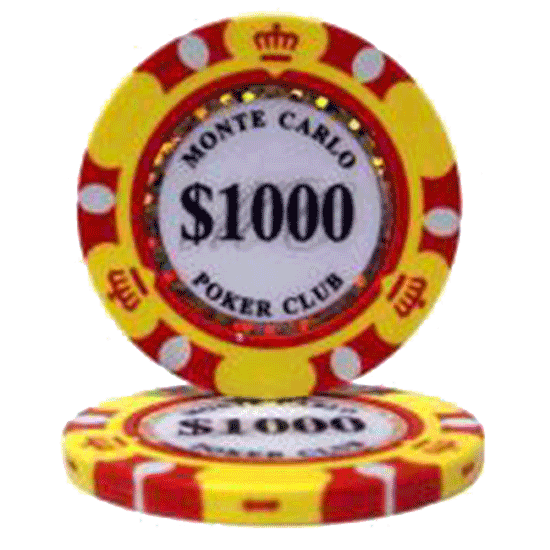 With this is mind, experience the thrill of putting $10,000 on red, and watching the wheel spin in anticipation. 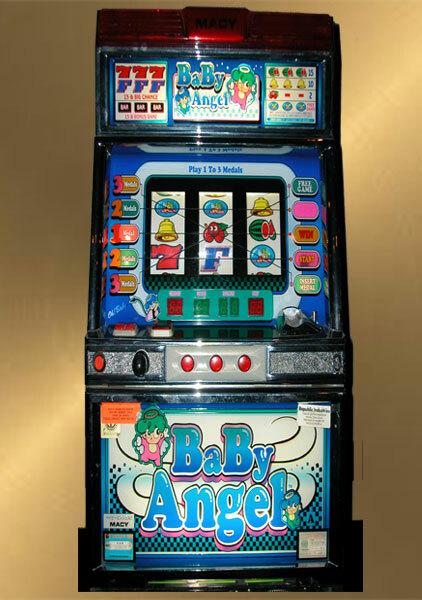 Whether its Blackjack, Roulette,Texas Hold’em, Slots or the rowdy action at the Craps table. 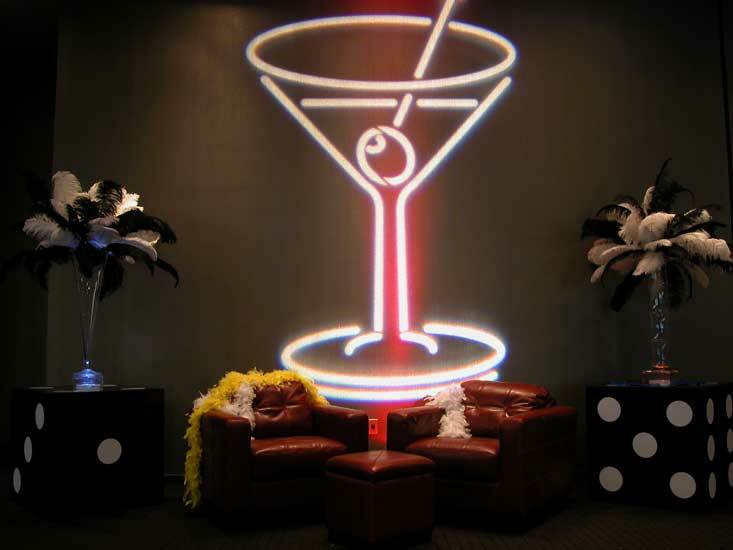 Add some Casino Decor to your Casino night party for that extra special touch. 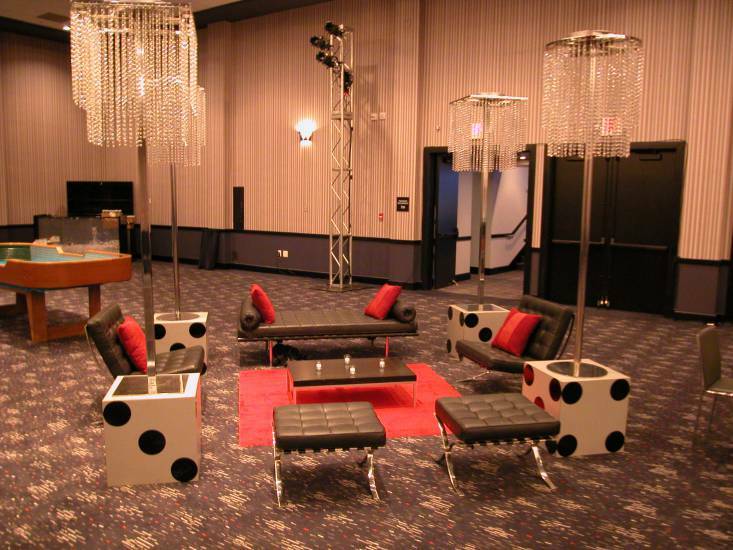 Or choose a Casino theme for your next Prom night. 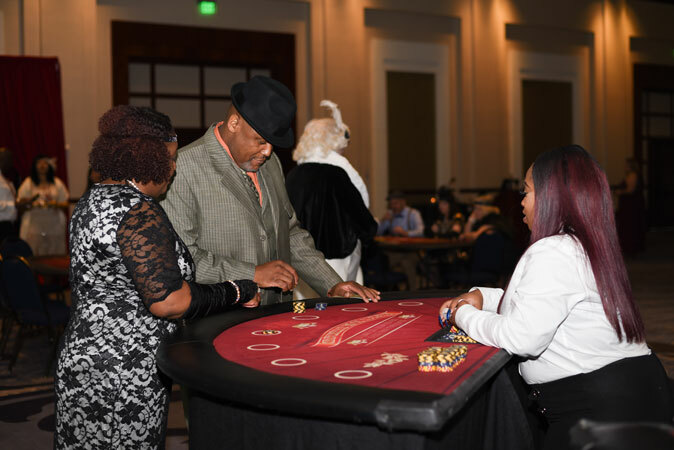 The best Casino parties Atlanta has to offer, Monte Carlo Productions has all the tools to bring the best casino theme to your event. 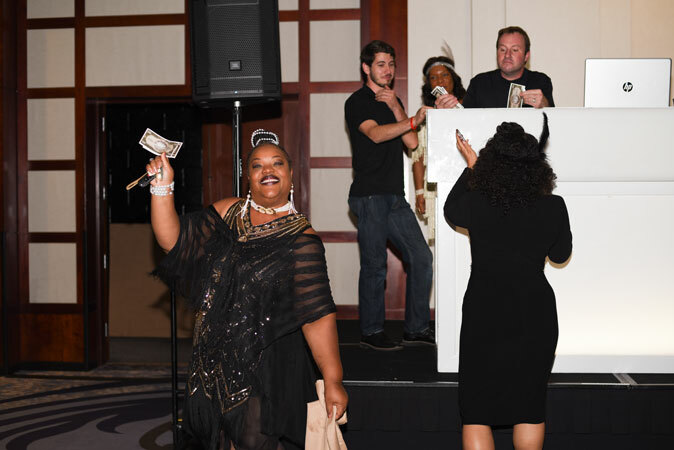 Guests receive $25,000 fun money upon arrival. 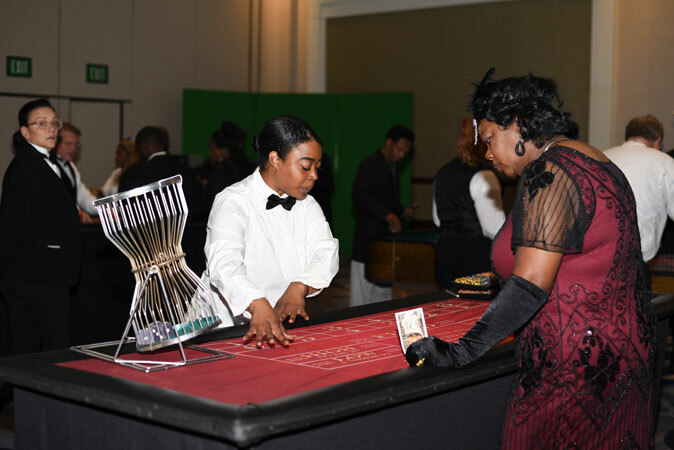 Whether it’s a Casino Royale theme, a Casino Prom theme, or a regular Atlanta Casino party. 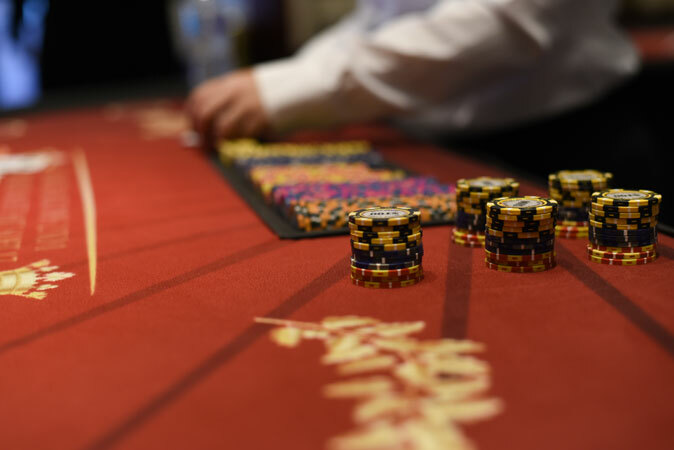 All casino table dealers double as cashiers and trade fun money for pristine clay chips, and then, the gambling begins! 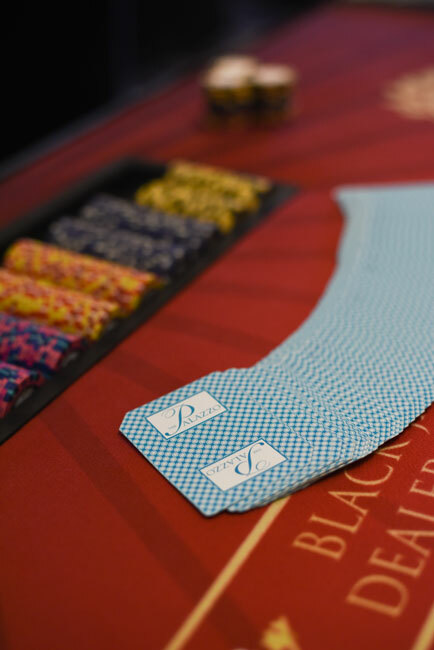 Take your turn rolling the dice, doubling down, or going all in. 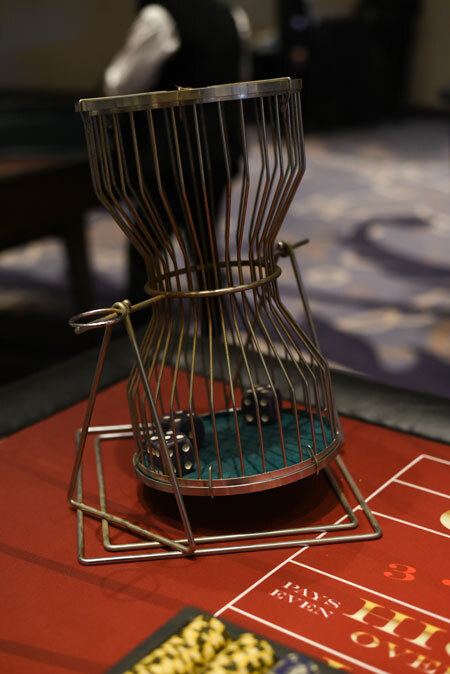 At the end of the night, exchange your chips for raffle tickets and a chance to win fabulous prizes! 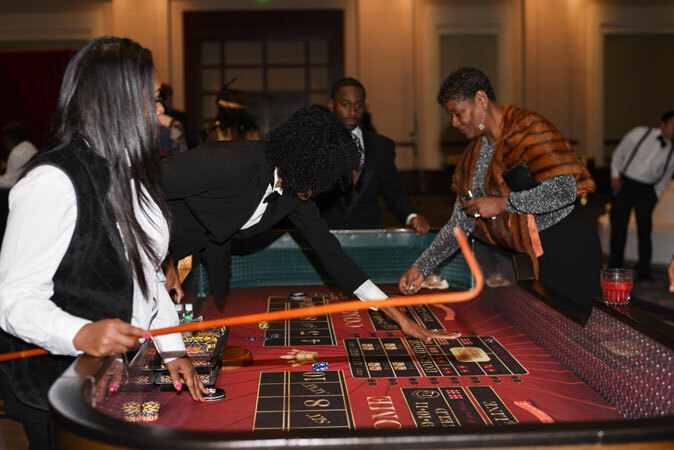 At all of our Casino parties, dealers arrive in bow tie, tux shirt, and black slacks. 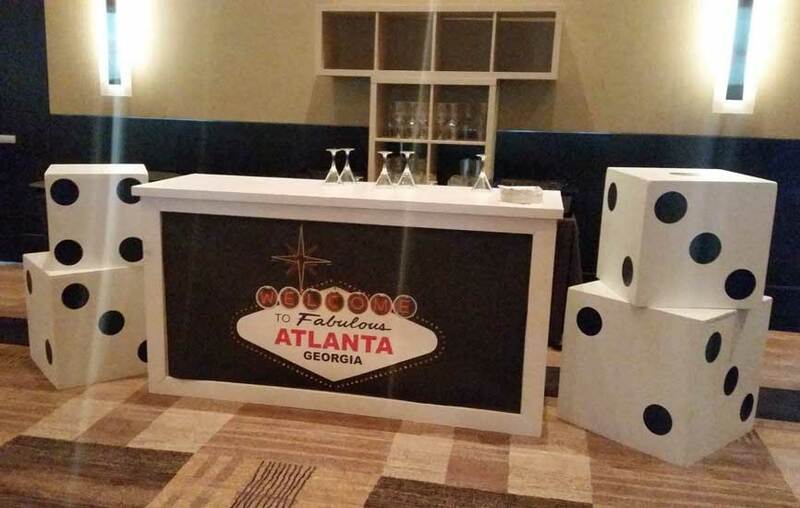 Our dealers are handpicked in Atlanta for their customer service and entertainment skills. 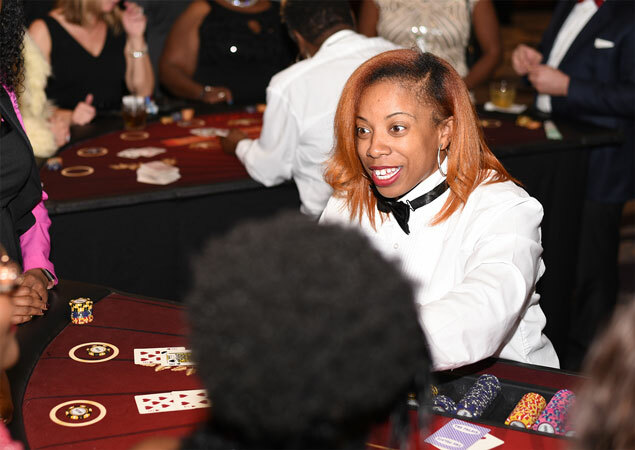 See our very own Mariah Hughes turning this Atlanta casino party into a casino spectacular!!! 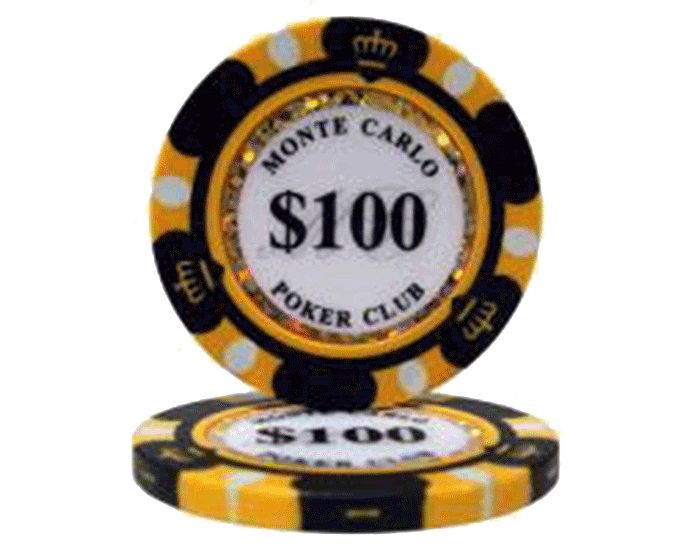 These 14 gram Monte Carlo clay poker chips will bring the look and feel of a casino room to any private party. 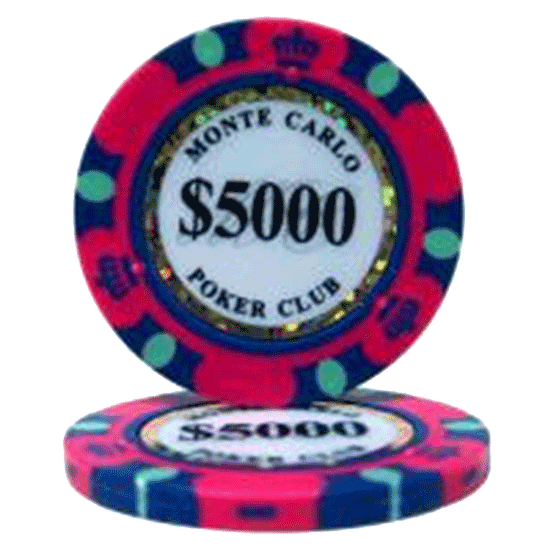 A unique and attractive edge design surrounds an inlay that displays the denomination of each chip, the words “Monte Carlo Poker Club”, and a dazzling laser graphic strip that makes these chips sparkle and shine. 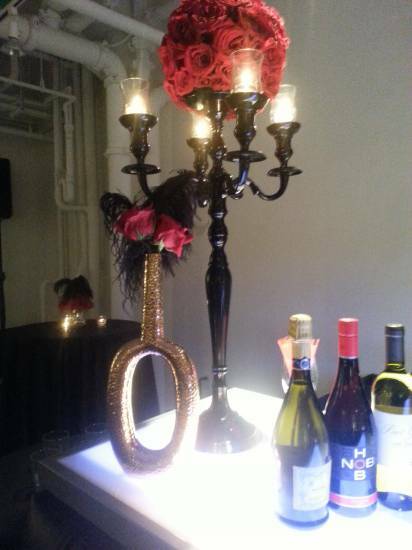 No Casino night party would be a party without these! 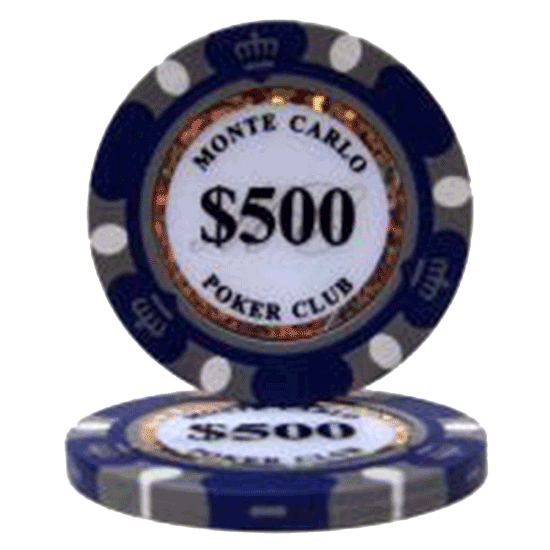 *MCP fun money is included; custom is available for a nominal fee. 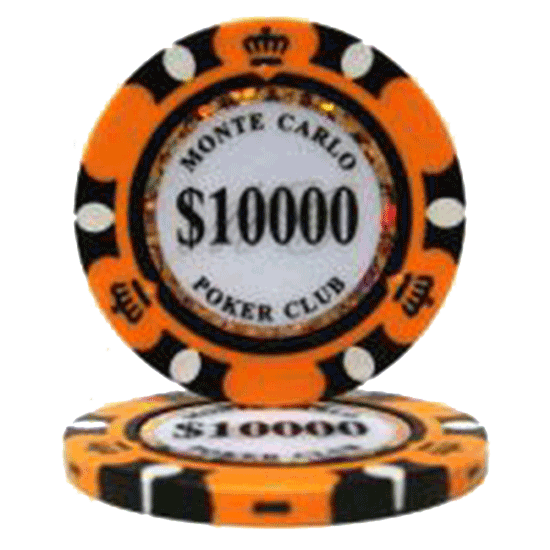 For every $10,000 in chips each guest has, they in exchange receive (1) raffle ticket. 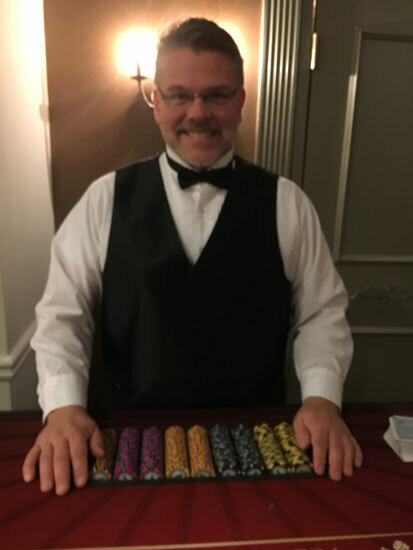 Uniformed dealers begin exchanging chips and fun money for raffle tickets 15 minutes prior to the end of play time. 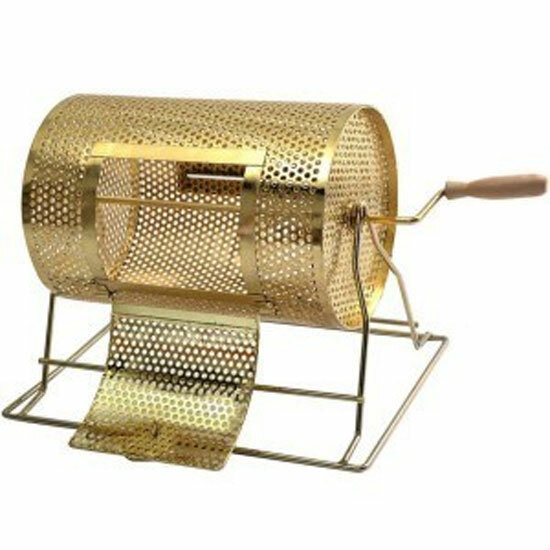 Drop your ticket in the gold raffle drum and cross your fingers! 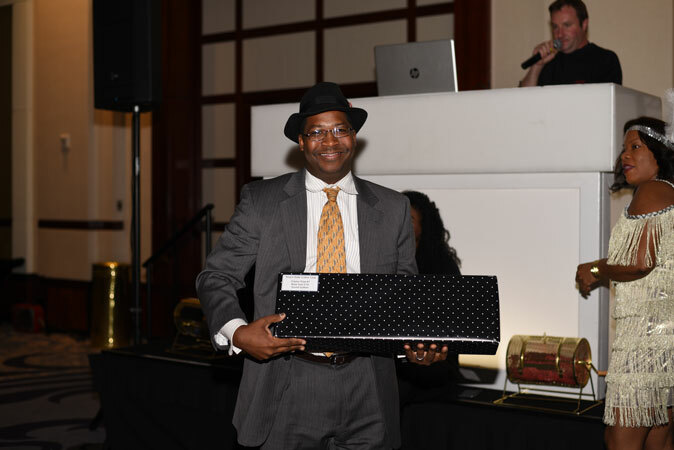 *Client provides raffle prizes, MCP provides raffle tickets and raffle drum. 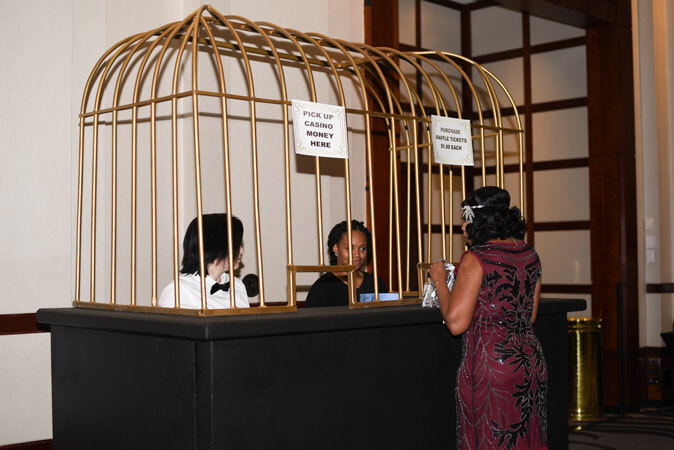 All Casino Parties include the raffle barrel. 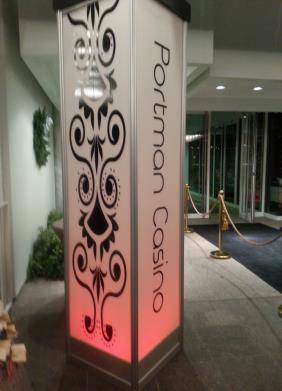 From the red carpet to the iconic spots on the Strip, our Casino Decor is spectacular. 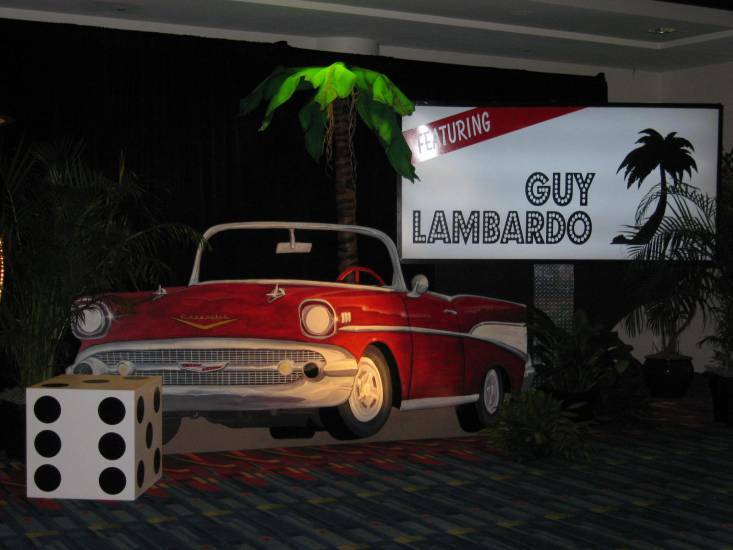 We have every prop imaginable to transform your event space into Las Vegas – or anywhere else you’d rather be. 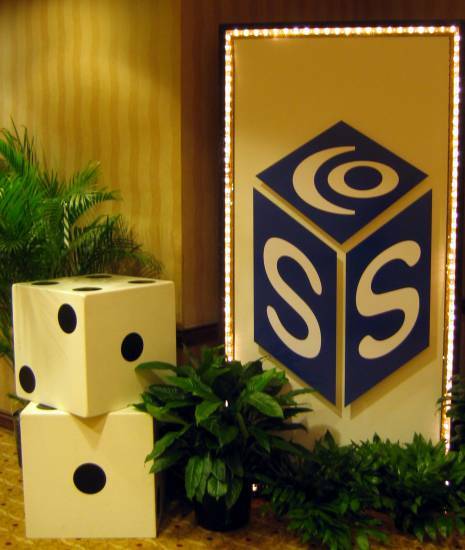 Choose from Las Vegas entrances, or rolling giant dice for your Casino Decor. 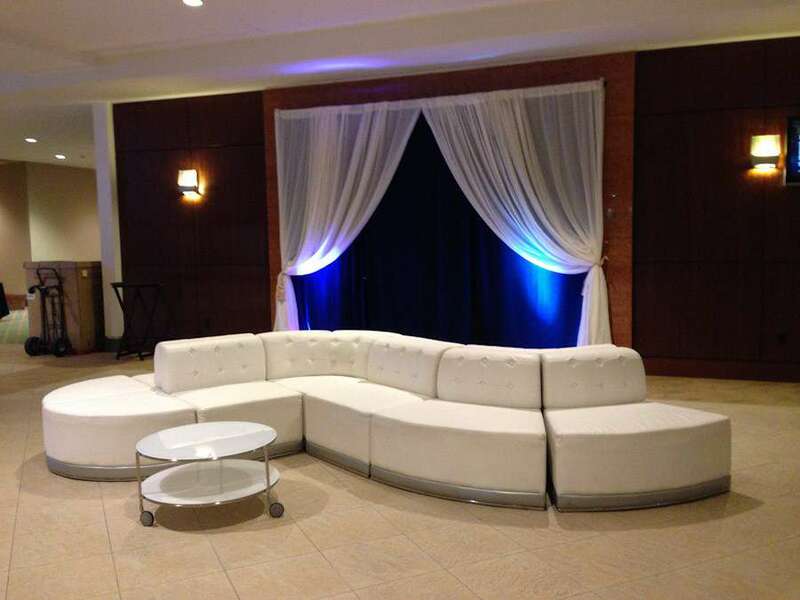 Allow our design team to create a proposal geared specifically toward your event! 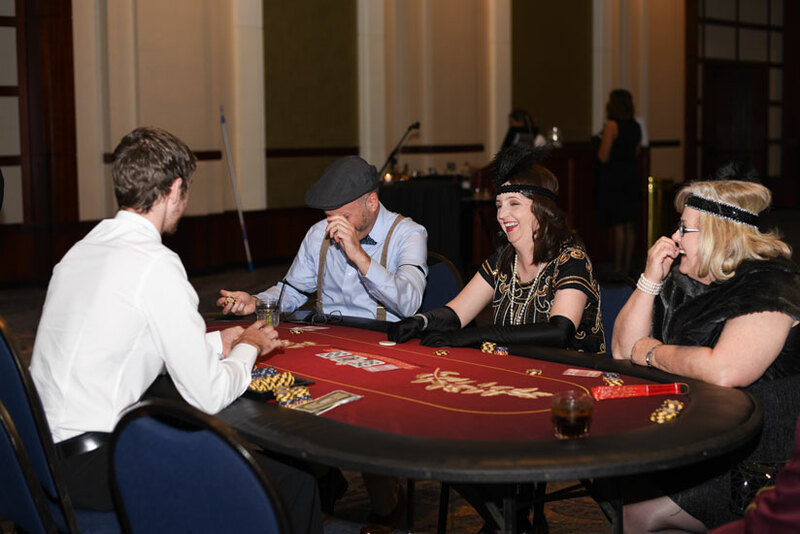 While Casino parties are our specialty, they are just one of many themed events we regularly pull off. 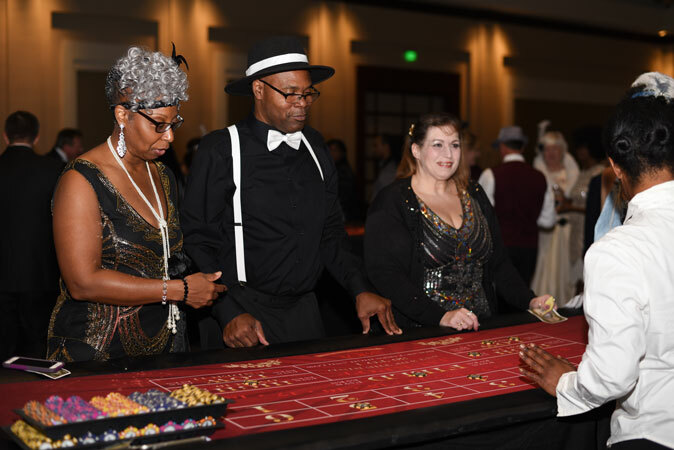 Casino Royale Theme parties , Gatsby – 20’s Prohibition, Carnival, James Bond, Under the Sea, and Superhero themed parties are favorites too. 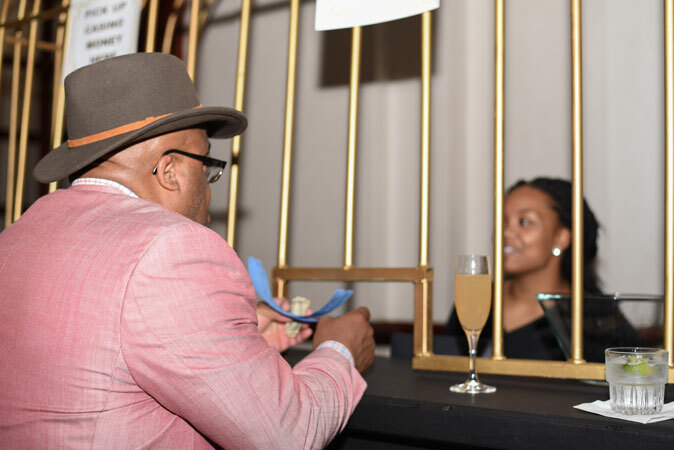 Remind guests who paid for their drinks by displaying a custom graphic across the bar. 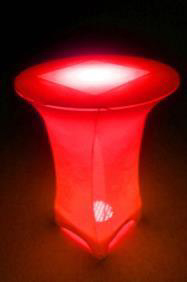 wireless up lights change the color and feel of a room instantly. 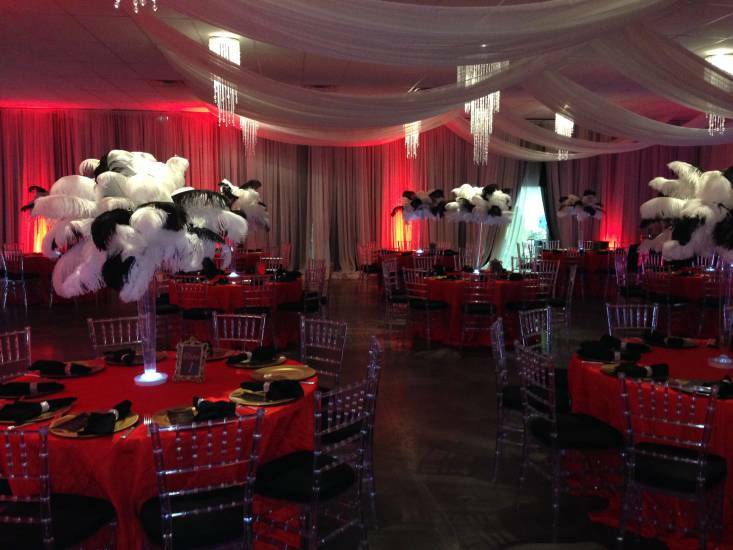 cocktail tables illuminated underneath spandex add a pop of color to the space. at 24’ in diameter, this is the only round dance floor currently in the south. 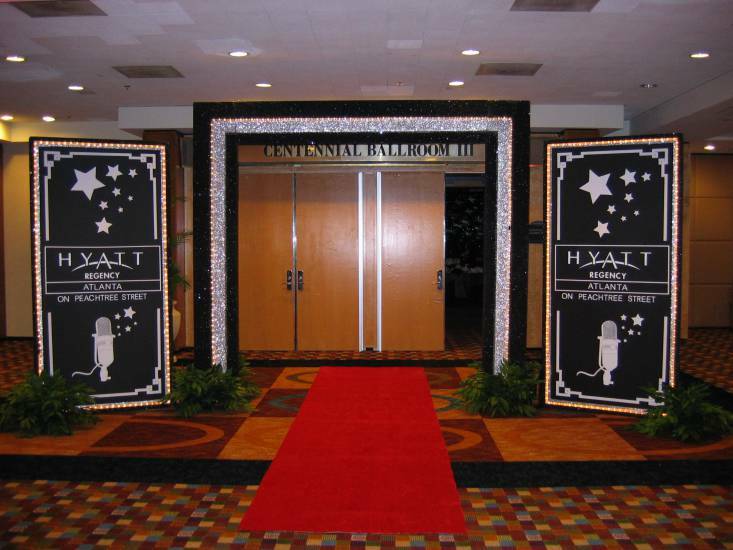 are super trendy right now – light them up and splash custom wording across the panels. 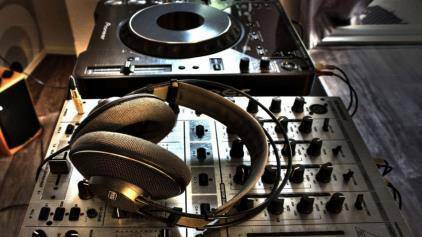 Don’t forget about the DJ! 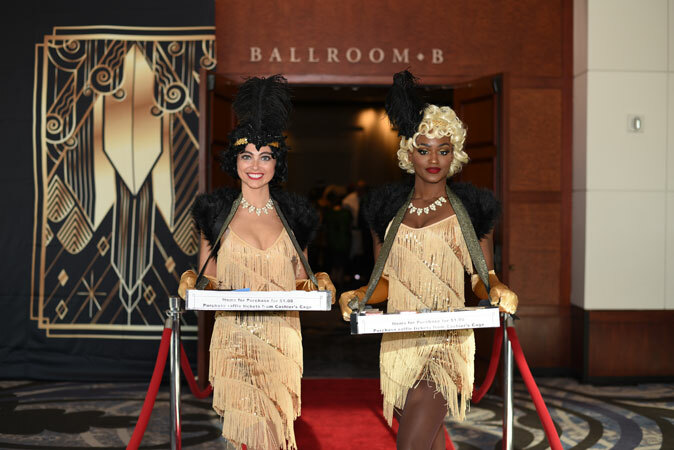 A crucial part to this event, the DJ’s role is to get people excited and involved while keeping the rhythm of the night in sync with the crowd. 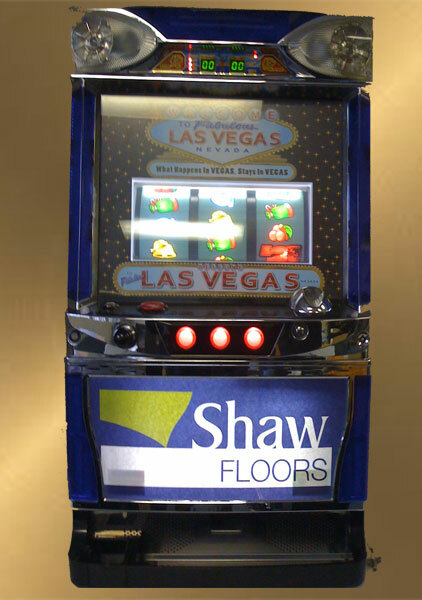 We’ll also take care of explaining the casino games, rules, and even prizes… so relax! 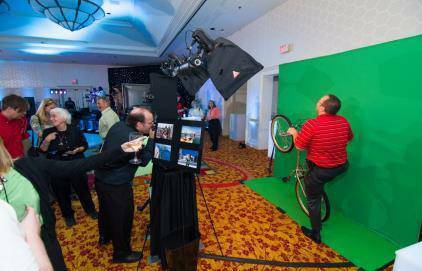 Photo ops bring more fun to any party and make excellent guest favors. 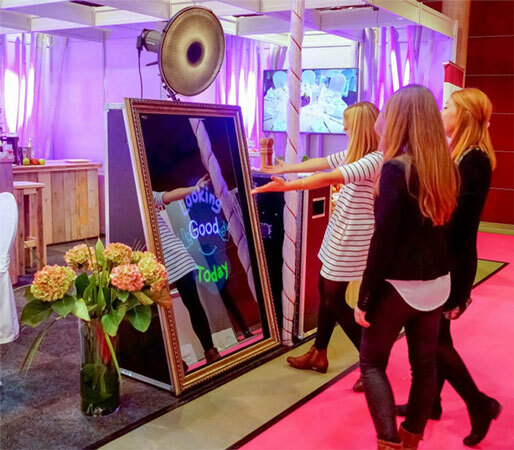 The Mirror Me Booth takes photo booth fun to a whole new level. 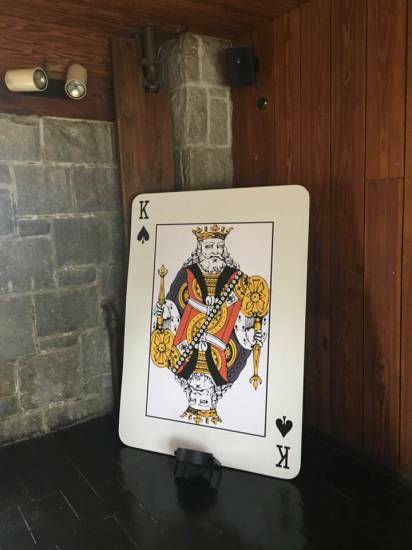 As participants walk up to the mirror, colorful animations and a voice guidance invite them to engage in a magical, interactive “selfie” experience presenting a photo keepsake. Choose to include voice guidance, gesture & movement detection, vibrant animations, touch based photo-signing, emoji stamping, interactive contests, social games, colorful photo countdowns and more. 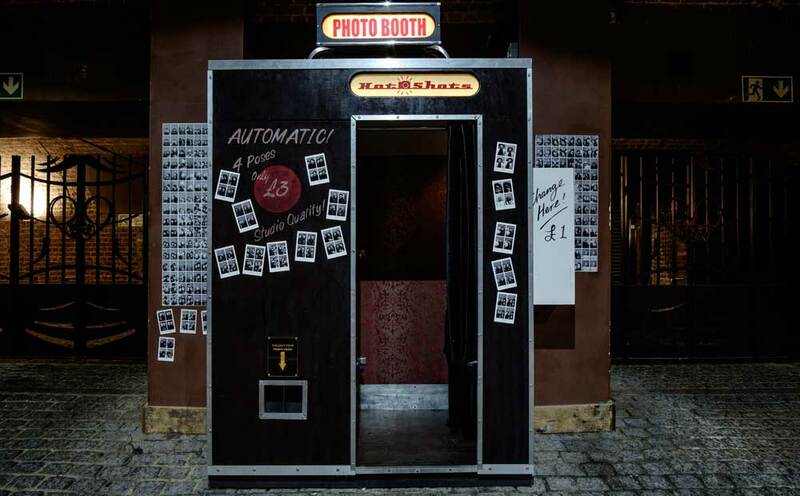 Prints onsite and uploads to any social media platform. 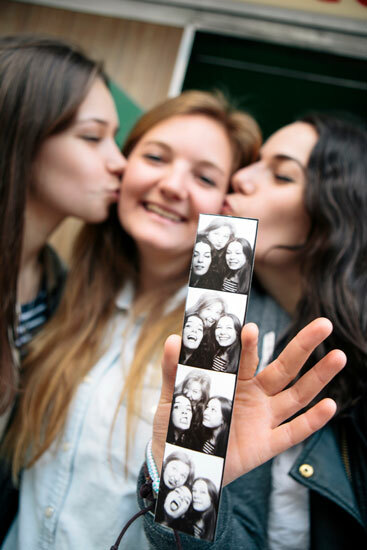 a new destination in ever print. 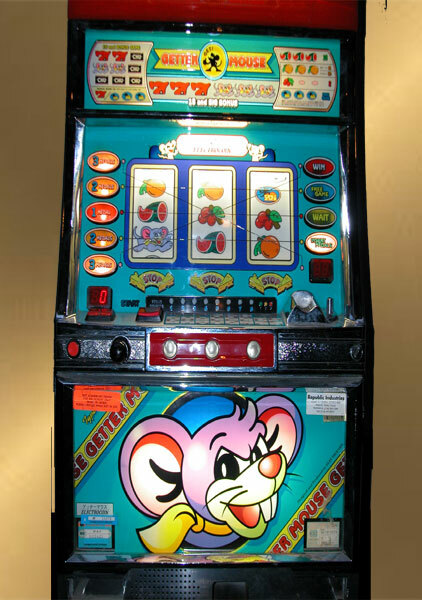 Pachislo Machines also called Japanese skill-stop slot machines are similar to traditional (auto-stop) slot machines in the US, except with Pachislo, the player uses three buttons to stop the reels, which requires some skill. 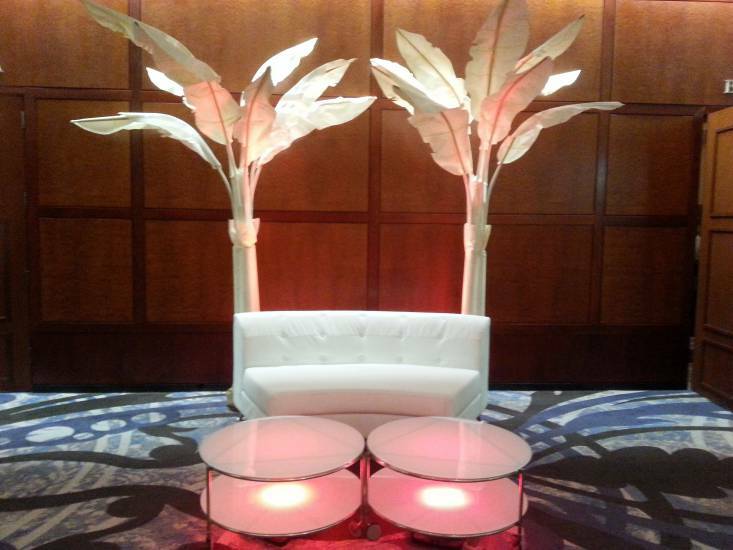 Allow MCP to design, create and execute your next event. 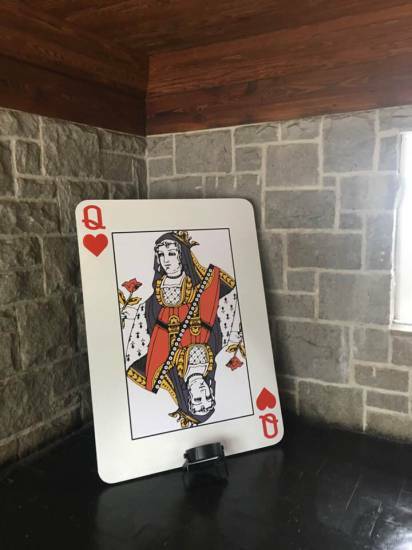 If you don’t see it here, we may have it or can build it. Don’t hesitate with any questions!